The uncovering of secrets is a common feature of Muriel Spark’s novels. In her first novel, The Comforters, for example, Laurence discovers his grandmother is involved in a diamond smuggling ring. And where there are secrets, blackmail inevitably follows – as we see in her second novel, Robinson, when Tom insinuates Robinson “isn’t a man for the ladies.” The threat of blackmail continues to feature in many of the novels that follow, and is particularly prevalent in her 1979 novel Territorial Rights, where almost every character seems to have something to hide. 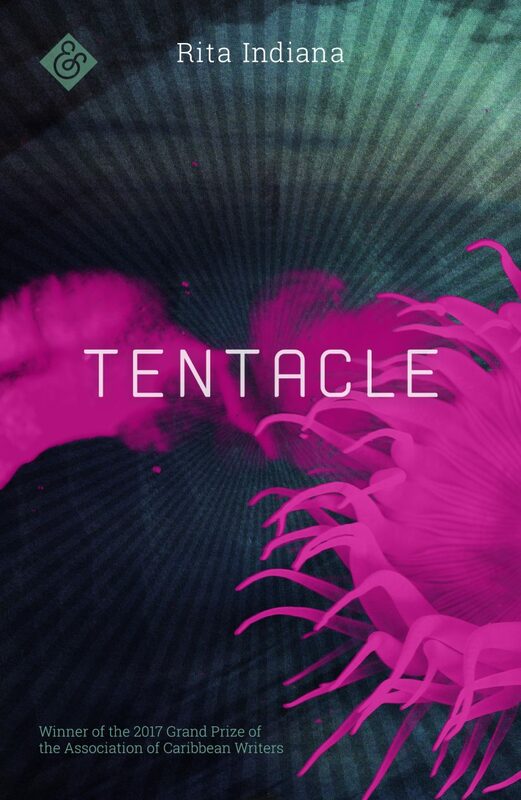 The novel takes place among the canals of Venice, where the coincidental arrival of a series of inter-connected foreigners leads to a complex ravelling and unravelling of their lives. First to arrive is art student Robert Leaver who has left his older lover Mark Curran (“He preferred to be called ‘Curran’ rather than by his Christian name, for reasons which, when he gave them, were difficult to puzzle out…”) in pursuit of Lina Pancev, a Bulgarian artist who is searching for the grave of her murdered father. He is soon followed by Curran, and, more unexpectedly, by his father, Arnold, who is holidaying with his “former colleague” (and lover), Mary Tiller. Into this already volatile mix will later appear the former matron of the school where Arnold was Headmaster, Grace Gregory, with her former pupil (and lover), Leo, ostensibly keeping an eye on Arnold on behalf of his wife, Anthea. In fact, Curran knows more about his death than he tells Robert, including his final resting place – or places, as the corpse was cut in two – which just happens to be the garden of the Pensione Sofia where Robert is staying. The two elderly owners of the Pensione, Eufemia and Katerina, are also implicated, as is Violet de Winter, an old friend of Curran’s and the “chief agent for Global-Equip Security Services Ltd for northern Italy and adjacent territories”, the detective agency hired by Anthea to track down her husband (and amusingly reduced to the acronym GESS). Curran, who was a German agent at the time, is keen that the story of Victor’s death – and his graves – is left alone, but, when Robert disappears, he is threatened with exposure by his ‘kidnappers’. (Ironically the other secrets in the novel – Arnold’s affair, Robert’s homosexuality – are known by all). In fact, her painting seems simply banal, and not the only example of would-be art and artists in the novel. Curran, too, claims to be an artist, and Spark intersperses Anthea’s appearances with excerpts from the kitchen sink fiction she reads before bed. 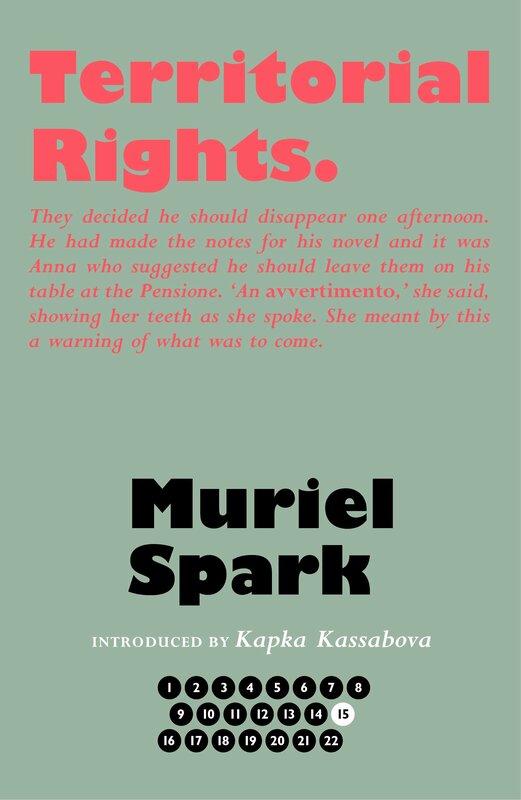 Territorial Rights is one of Spark’s funniest novels: the satire is less biting and the authorial judgement more benevolent. Spark handles her extensive cast of characters with her usual skill, and even the darkest comedy (as when Robert encourages Lina to dance unwittingly on her father’s grave) has a light touch. 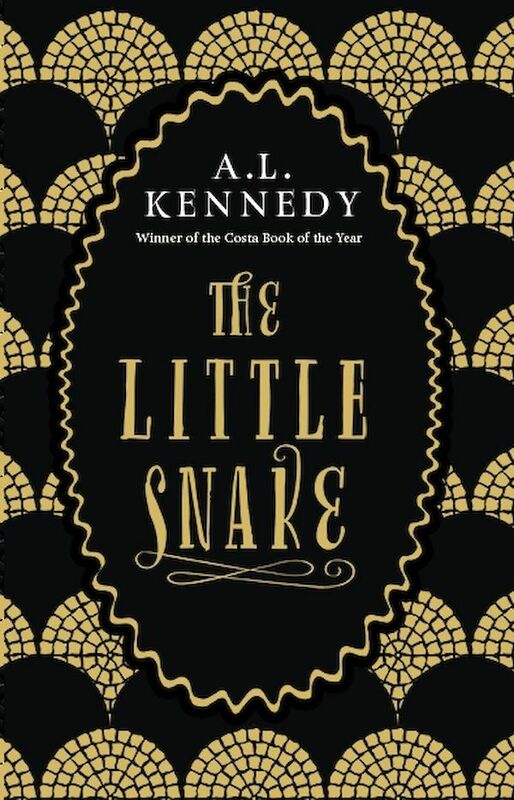 If it is not one of Spark’s best novels, it is one of her most enjoyable. 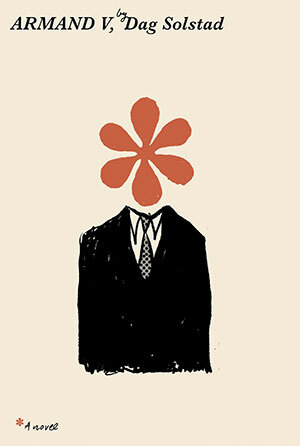 The question still remains as to why we continue to read The Divine Comedy. Hell is, not surprisingly, a place of relentless cruelty, and though we can admire Dante’s ability to create appropriate punishments (for example, those who claimed to be able to see the future must walk with their heads on backwards), at times it is difficult not to feel he is taking a disturbing pleasure in the painful punishments on view. He is also, more naturally, obsessed with warring Italian states, and, given the size of Hell even seven hundred years ago, seems to be forever fortuitously running into those he knew on earth. The attraction, among a mainly non-religious readership, is perhaps what we would now call world-building, Dante’s ability to use Christianity to create his own self-contained system, entirely logical within its limits. Also the hierarchy of sins is not entirely out of step with modern sensibilities, beginning with sins of appetite (lust and gluttony) before proceeding through violence into deceit and treachery. 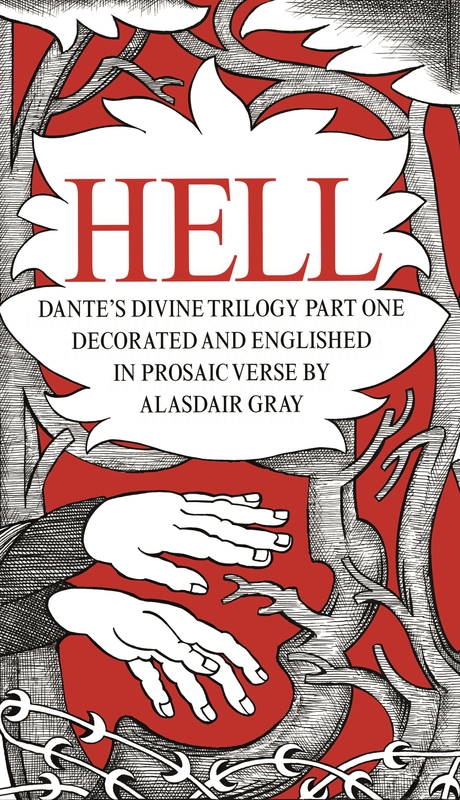 Gray’s Hell is a worthy addition to the canon of English Infernos, largely because Gray has resisted the temptation to unnecessarily embellish the language while retaining a strong sense of poetry in his regular rhythm and erratic rhyme. The one disappointment is the lack of illustration. In 2016 Gray, forecasting a Christmas 2017 publication, mentioned the illustrations as the cause of the delay, but only the first three sections are illustrated. Gray’s talent as an illustrator ensure this loss is keenly felt, though his gorgeous wraparound cover goes some way to making up for this. No date has yet been set for Purgatory. 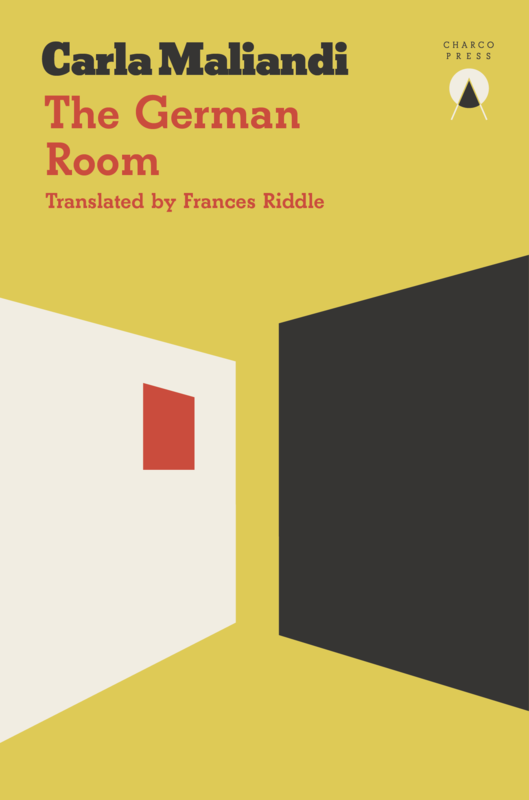 Armand is unnoticed and waits quietly in the bedroom until he is able to leave the house, returning later that night as if he was only just arriving, an avoidance of emotional confrontation which we will discover is typical of his character. When he sees his son again six months later he discovers his son has joined the army, a career at odds with Armand’s pacifist tendencies, which are themselves in tension with his position as a Norwegian diplomat. As with T Singer, Armand’s trajectory though life, though superficially far more successful, is not one created by ambition. It begins with his choice of a “dry, pro-EEC topic” for his thesis even though (in fact, because) he is an opponent of the EEC. He is similarly “intrigued by the paradoxical nature of the situation” whereby a radical leftist such as himself can work for the diplomatic service of a country which allies itself so closely with the USA. The footnotes also detour into the story of Armand’s friend from university, Paul Buer, a science student whom Armand invites to sit with the humanities students. If Buer seems to take over the novel at this point this is because these fifty pages were written first, with Buer as the protagonist and Armand as his friend. 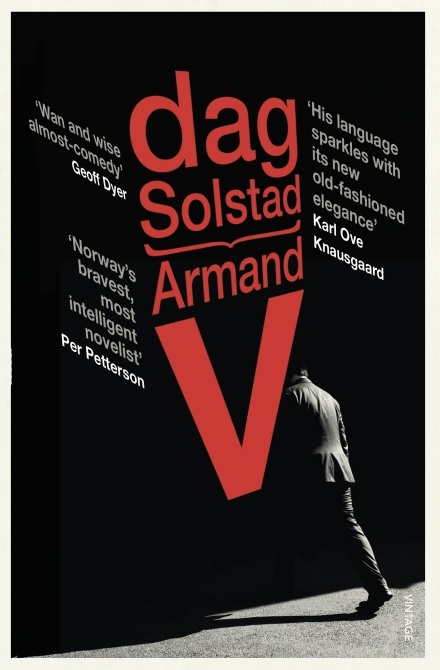 If, at first, it seems detached form the rest of the novel, much as the sequence with Adam Eyde in T Singer, Solstad later suggests Armand betrays, or at least fails to support, his friend when they meet at an official function. Armand V is another fascinating slice of Solstad, further expanding on his central concern of how we should live our lives by questioning our certainty over how we have lived, ignoring the narrative for the detail below the line. 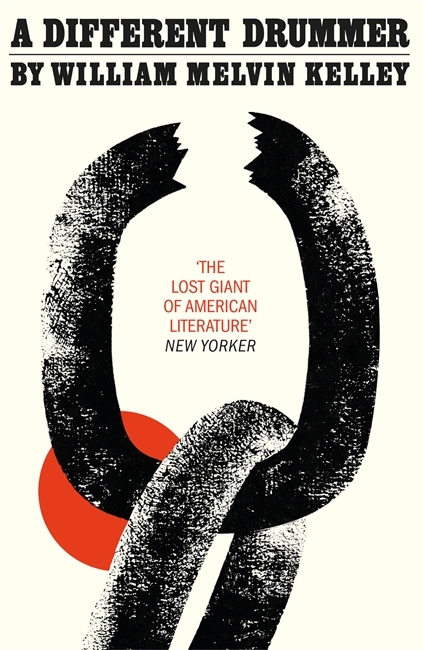 Solstad is clearly an important European writer and hopefully, over time, more of his work will be translated into English. You are currently browsing the 1streading's Blog blog archives for December, 2018.